The Full Moon on Wednesday the 27th of March 2013 is at 6 degrees Libra. Full Moons are a time of completion for those things which you started since the previous new moon. Those new goals are acted on intuitively, boosted by the emotional nature of the full moon. The March 11 New Moon was near Venus so things started since then are likely to involve your self image, love life and finances. While the new moon was rather self centered and indulgent even, this March 2013 full moon is the polar opposite. Venus is closer to the Sun, less than half a degree. While finances may still be an issue, it is love relationships that are the real focus on this full moon. Moon emotions, feeling and instincts have to get a grip on all that intense relationship energy signified by that bunch of planets in Aries you can see in the chart below. 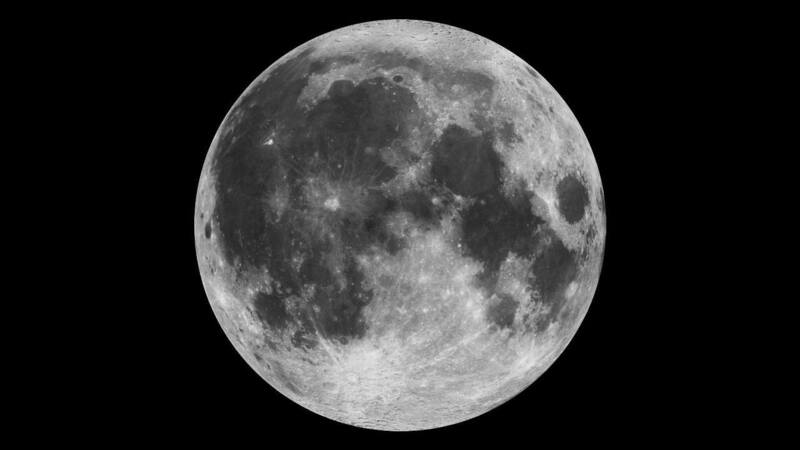 The March 2013 Full Moon is half a degree from the η star of constellation Crater, which does give good mental and psychic abilities. That will help in coming to terms with what is in store. Crater the Cup can cause disorder from unexpected events. With Mars and Uranus tangled up with the Sun and Venus, there are sure to be some surprises when it comes to love relationships. The March 27 Full Moon is also half a degree from asteroid Justitia (269). Justitia is the Roman version of Themis, the Greek goddess of divine order, law, and custom. Themis judged what was acceptable in a relationships between man and woman. The Roman Justita carries this theme into modern times. As Lady Justice, she stands in front of our court houses, personifying the “moral force in judicial systems”. The symbolism is staring us in the face. Hera is the wife of Zeus in Greek Mythology. One day, Zeus threatened her so she flew back to heaven. The first to greet her was Themis (Justitia), “Who rose at her approach; and with full cups Hail’d her return”. [Iliad xv. 62] Asteroid Justitia is looking after the wife (conjunct Moon). Offering cups (constellation Crater) of divine intuition and wisdom. The new moon two weeks ago focused our energy on self love. It has been about us as independent individuals and evaluating what we need from lovers. Are they up to our standards for affection and unconditional love? Now with this Full Moon pulls on out emotional heart strings. There is an internal battle and it will manifest in our relationships. Both parties want a fair go, to be respected, loved, and have their emotional needs met. This is very difficult to resolve. The Sun so close to Venus places love above all else. Our feelings and intuition may say one thing, but our hearts will say another. Mars and Uranus in there increases the urge to rebel and take impulsive actions. Yet it also electrifies our passionate desires and need for sexual stimulation. To complicate matters even further, we can throw asteroid Hygeia into the mix. It’s that caduceus symbol above Venus. Asteroid Hygeia rules health, medicine, substance abuse and illness. So one or both in a relationships may have some health issue with has unexpected consequences in the relationships. It could also mean that the emotional stress of this battle for justice affects our health, or it may even symbolize the health of the relationship itself. Not to worry, everything should be sorted out nicely in a couple of weeks by the April 2013 New Moon. Los Angeles California USA, Vancouver Canada – 02:27 PDT, Wed 27th. New York and Florida USA, Toronto Canada – 05:27 EDT, Wed 27th. London UK – 09:27 GMT, Wed 27th. New Delhi India – 14:57 IST, Wed 27th. Bangkok Thailand – 16:27 ICT, Wed 27th. Sydney Australia – 20:27 EDT, Wed 27th. I have a friendly date with my ex tomorrow. Someone I still love very much and is constantly on my mind. We still have some tension, but get along for the most part as long as we give each other space. We’re both Cancers. I have a Sag rising and Aries moon. He has a Gemini rising and Cancer moon. A whole lot of cardinal signs there…. Please tell me this night isn’t going to end in disaster. The break-up was very painful. I would hate to lose his friendship as well. He and I are both emotional people by nature (this played a big part in the break up). I keep telling myself that if I stay calm and not let my sensitivities get the best of me tomorrow evening, it’ll be ok. I hope things work out for you. The timing is not surprising. it’s just so hard to know what will happen because that is the nature of Uranus. I didn’t think this would affect me, but it does. 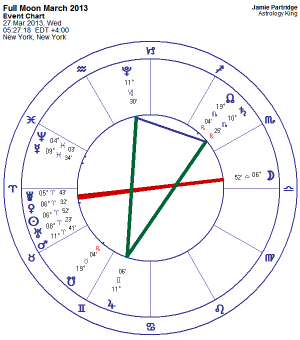 Sun/Uranus/Venus in Aries squaring my natal Merc at 7 Cancer. Moon at 6 Libra squaring natal 7 Cancer Merc as well. What is up with all this? I am born on 4th Jan but may be surprising but I could not feel much of March 27th. Not sure whether this is good or bad. 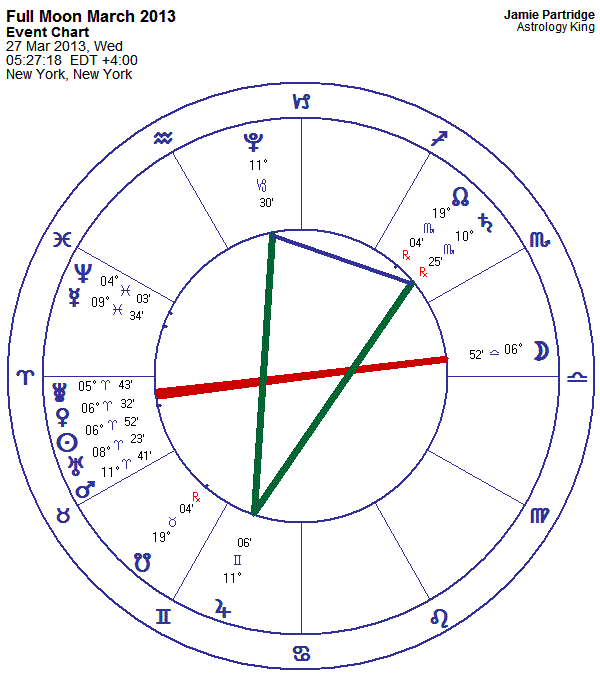 But would like to know how it would go on my career and homefront aspect…Kindly help as I am not that much aware of What is rising sign for me. Birth time 7:30AM.. Pls help and respond. Thanks.